South-Africa is my favourite country in the whole wide world. Ever since we first visited (all the way back in 2002 to adopt our oldest daughter), the country, the people, the nature, the food… it all has taken a very special place in our hearts. 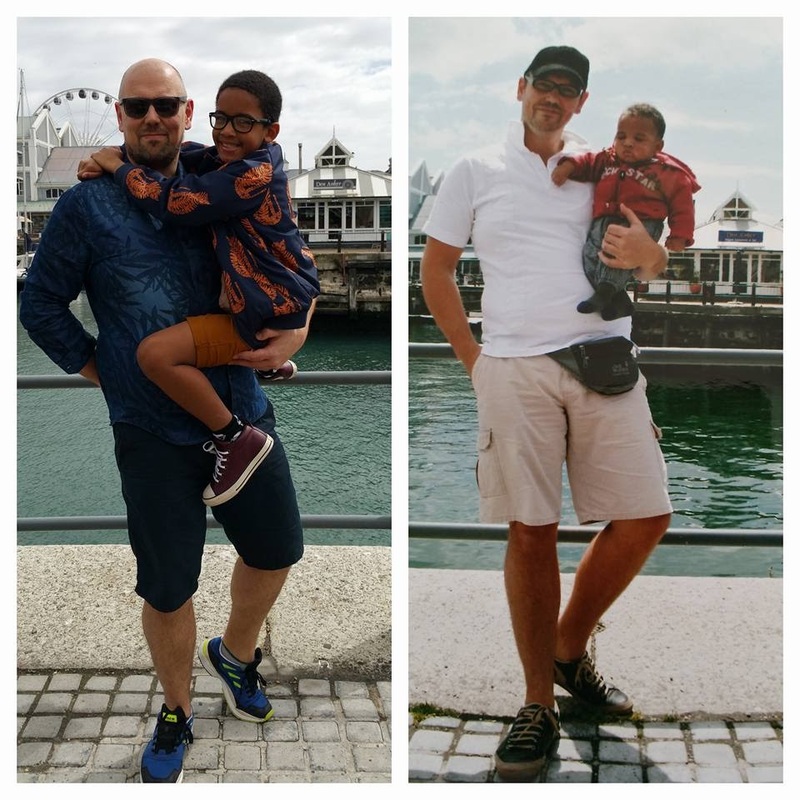 We have been lucky to visit a number of times since then, first of all on two more adoption trips (2004 and 2007) to get our two other kids and then a few years ago I took my mum on a tour of the country. We decided to go back as a family to catch up with some dear friends and also to give our youngest son more of an idea of his home country. We opted for a relaxed trip and decided to stay in one place the entire time. 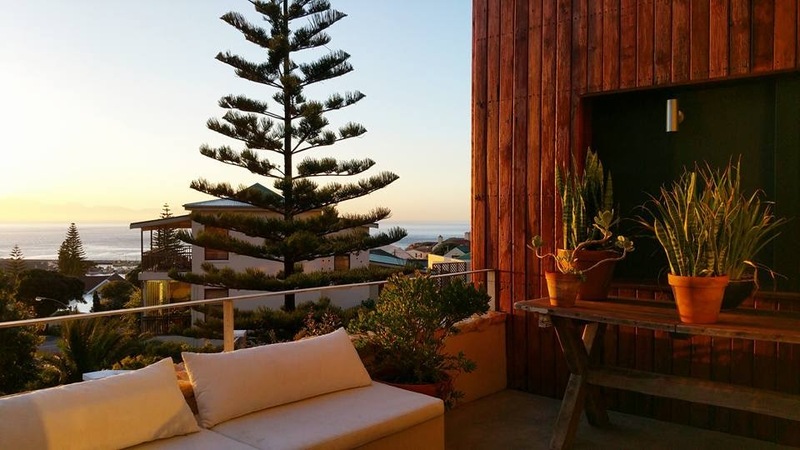 I was lucky to find this amazing house on Airbnb. 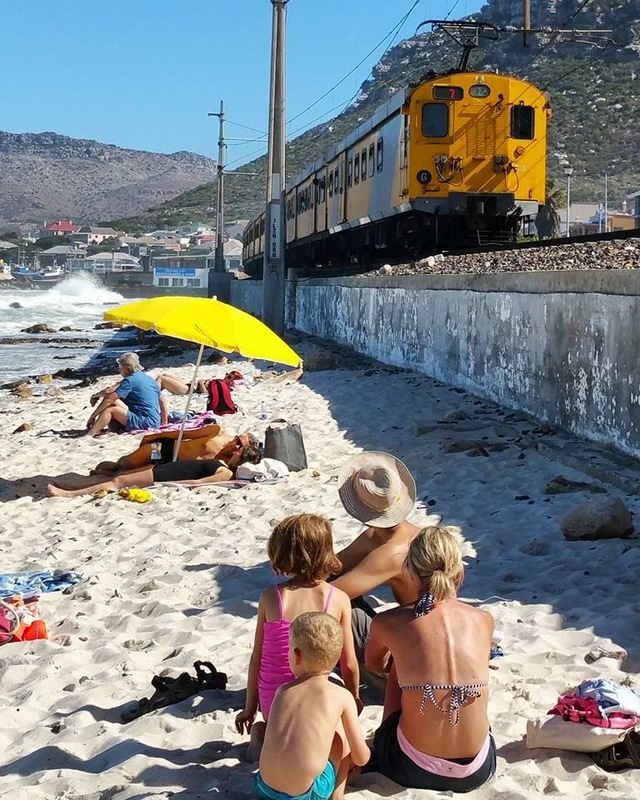 It was located in Kalk Bay, half an hour outside the city of Cape Town, on the way to Simonstown. The house was spacious and had a lovely design and more importantly being a foodblogger and all… a great kitchen! ;-). The small pool was of course a hit with our kids. The house also had incredible views over the bay and was pereft to enjoy sundowners. 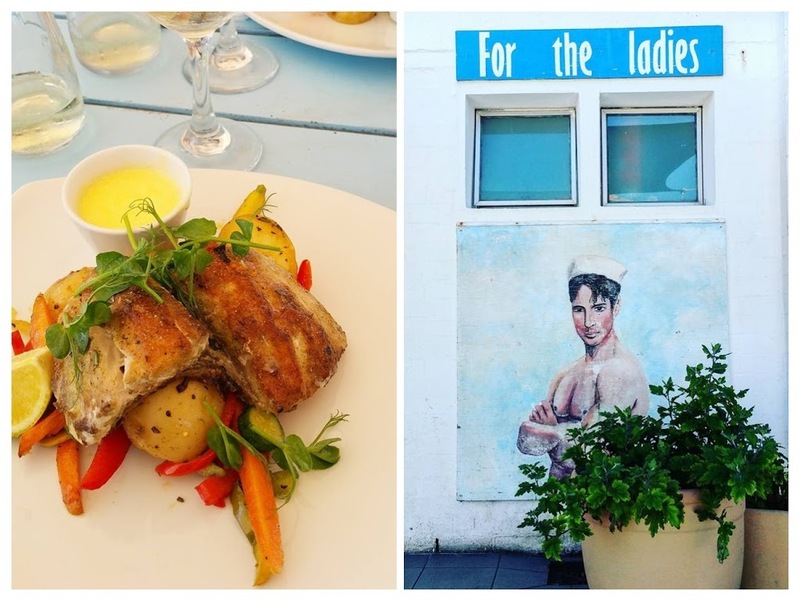 Kalk Bay itself is a cute, laidback little town, packed with quirky shops and cute little cafés. I could live there, honestly, I could. And there even is a small beach, next to the railway which gives it a rather ‘special’ effect. 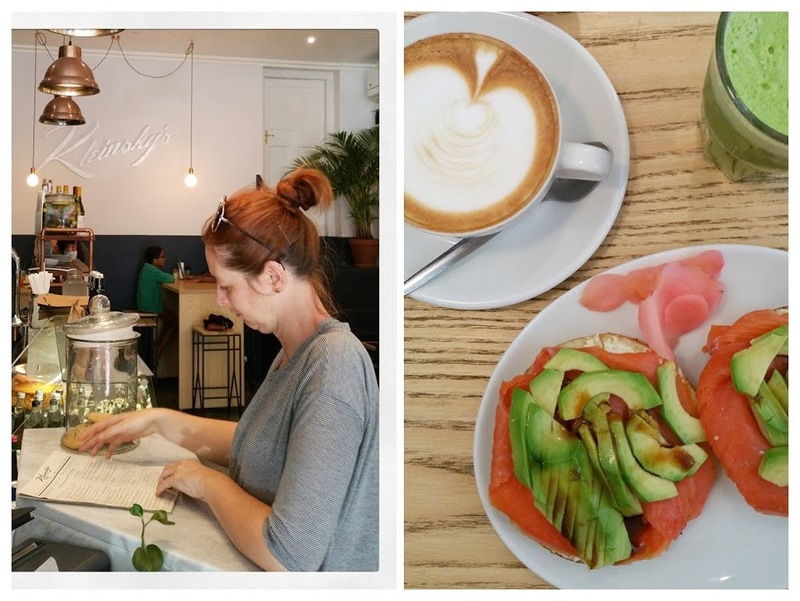 Our favourite breakfast place in Kalk Bay has to be The Olympia Café. 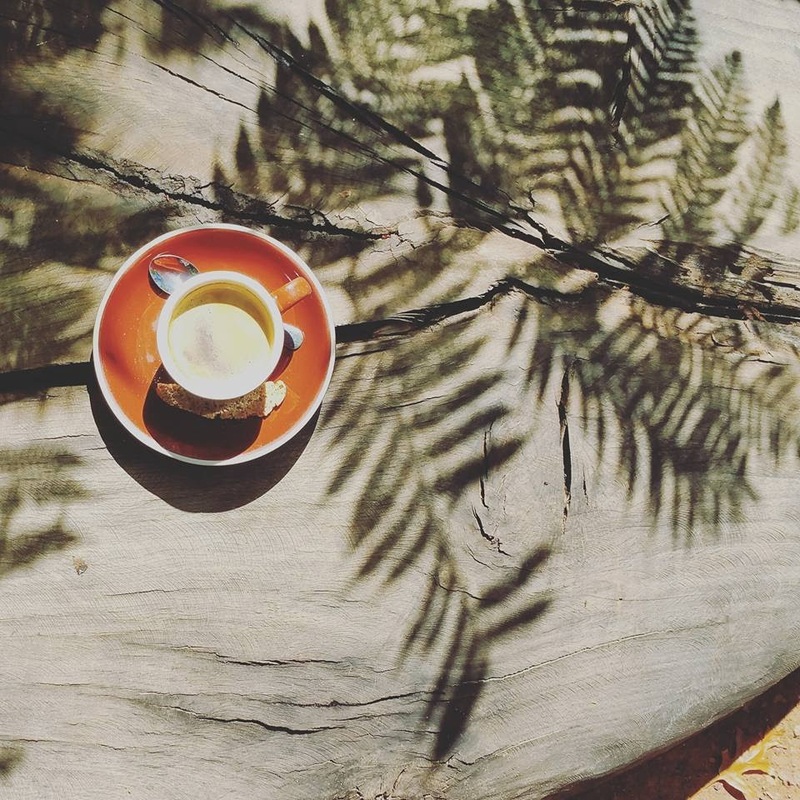 I sneaked out several times early morning just to sit on the pavement terrace enjoying my morning coffee while the rest was still sleeping (hope my wife is not reading this blogpost…). Another nice, friendly place for lunch or dinner is Lekker. 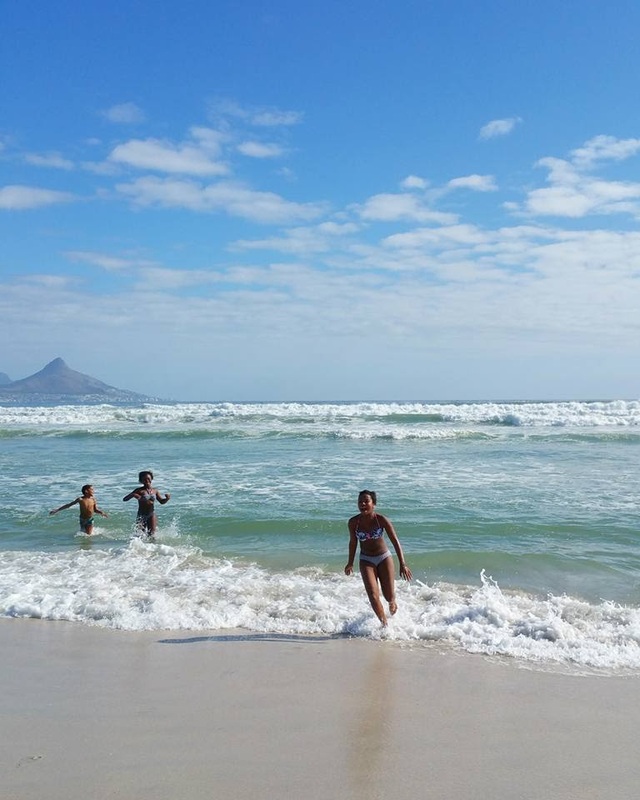 Cape Town and the whole Western Cape area boast so many wonderful attractions, one can easily spend a couple of weeks there. 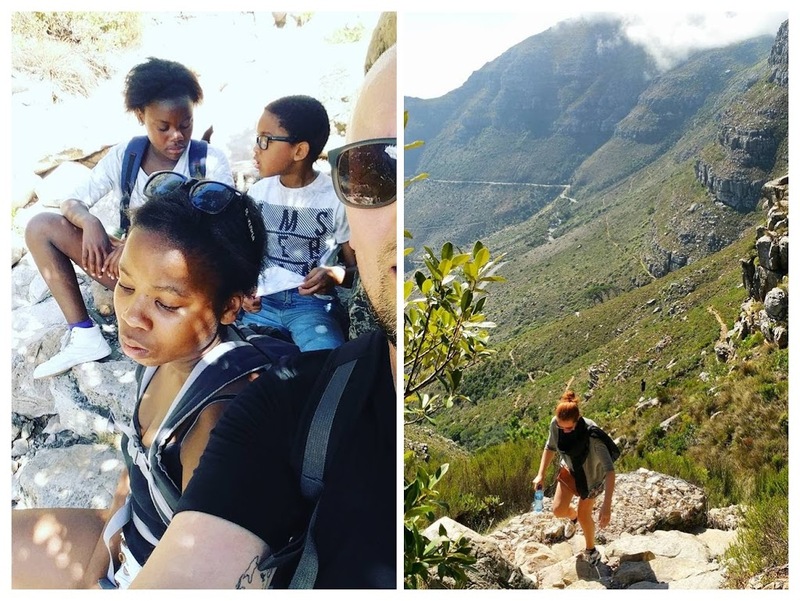 – hike up Table Mountain (and come back down by cable car). We used the Platteklip Gorge Trail which is tough (especially on a hot day…) but the rewards are plentifull. Amazing views and gorgeous nature along the way. Check the weather forecast before heading up as the weather can change very quickly. Our kids did a super job and we had a hard time keeping up with them! – stroll around the Waterfront area. This is of course a very touristy area, but I love it. Great for shopping and wining and dining. The amazing Two Oceans Aquarium has been a hit with our kids for many years. From the Waterfront, you can also take a ferry (book way in advance!) to Robben Island, which I visited with my mum. Definitely an interesting experience as we were guided by a former political prisoner. 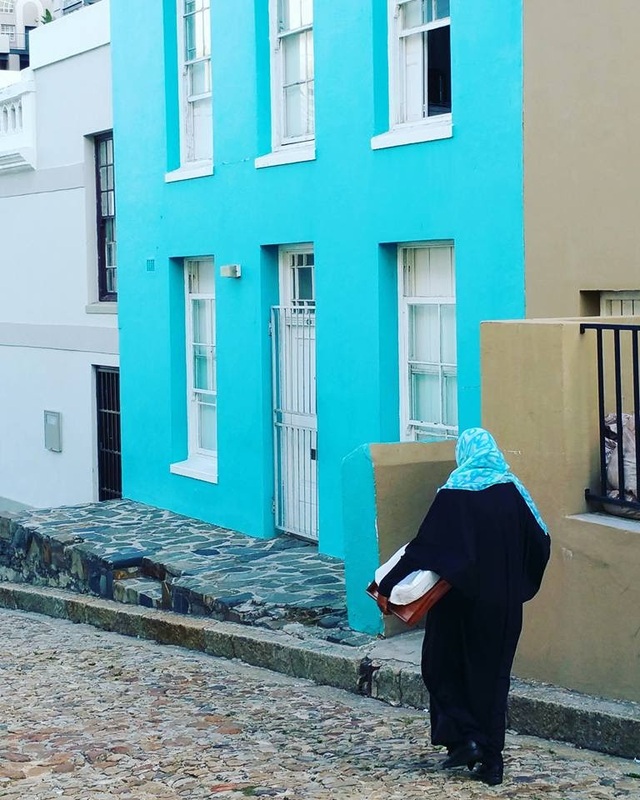 In Cape Town Central, Long Street and Kloof Street are both interesting streets to go sightseeing. The African market at Greenmarket Square is nice too. We absolutely loved going to lunch at the Company’s Garden in the middle of town. Kids can play there and it is really nice eating under the trees. 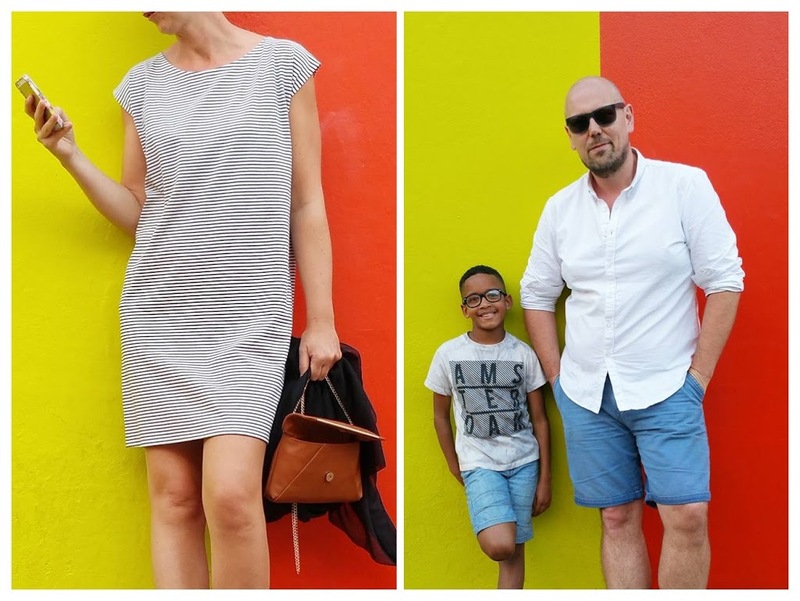 When you are in the city, make sure to also head to 201 Bree Street to visit Skinny la Minx’s shop . Heather Moore’s inspiring designs are wonderful and make for great gifts. 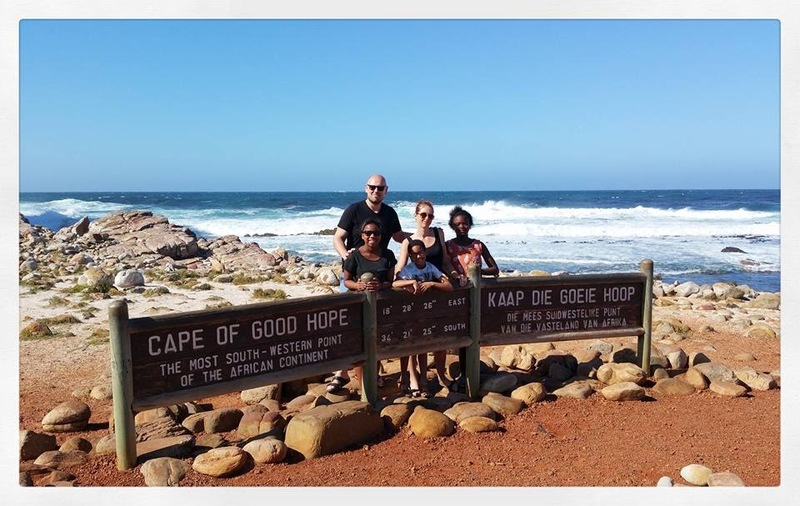 – drive along the Cape Peninsula and hike from Kaap die Goeie Hoop to the lighthouse at Cape Point. 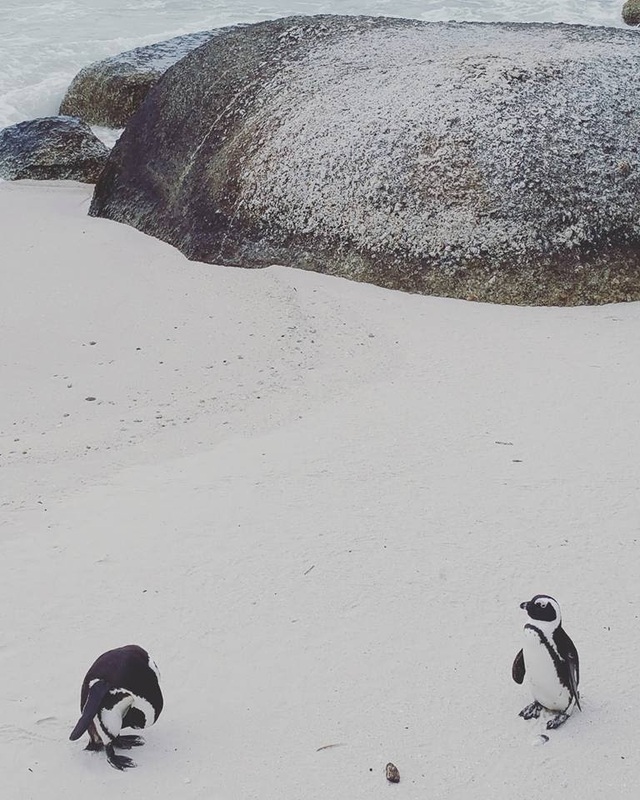 – do some penguin spotting at Boulders Beach We visited this place every time we went and we still love it. Such cuties! 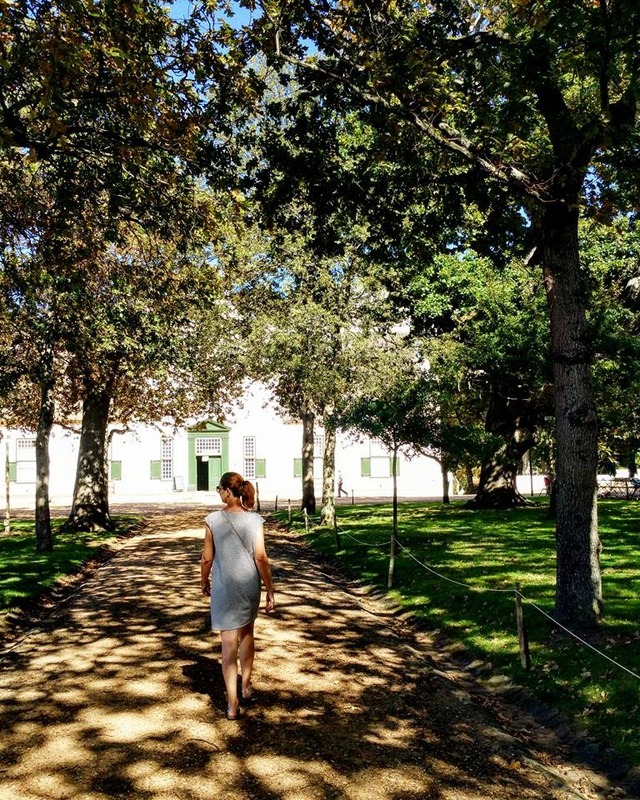 – enjoy a nice lunch and walk at the Groot Constantia wine estate. The setting is so charming, you will love it! Other wine estates we especially love are Boschendal and Vergelegen. 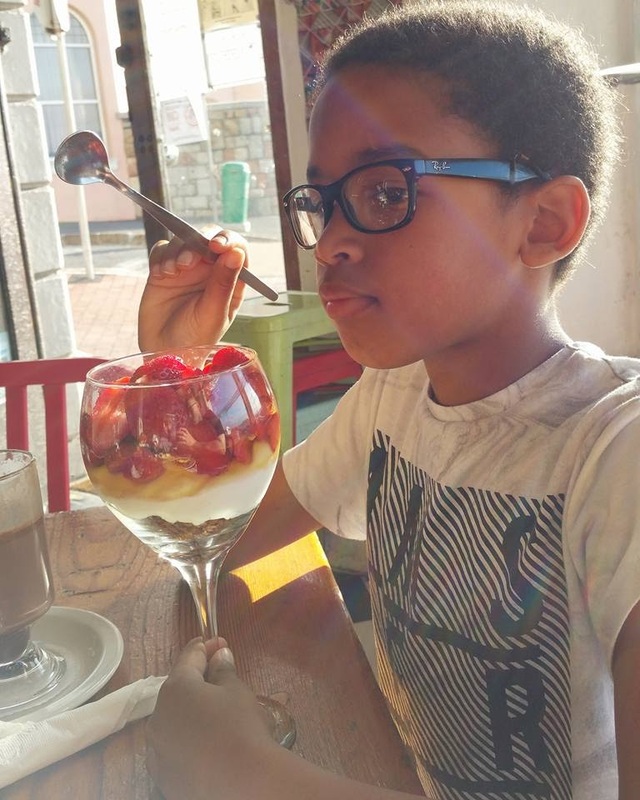 Talking about the Winelands… Stellenbosch, Wellington, Paarl, Franschhoek are all really nice places to visit. – walk around or just sit under a shady tree at Kirstenbosch Gardens. During summer they also organise pick-nick concerts. 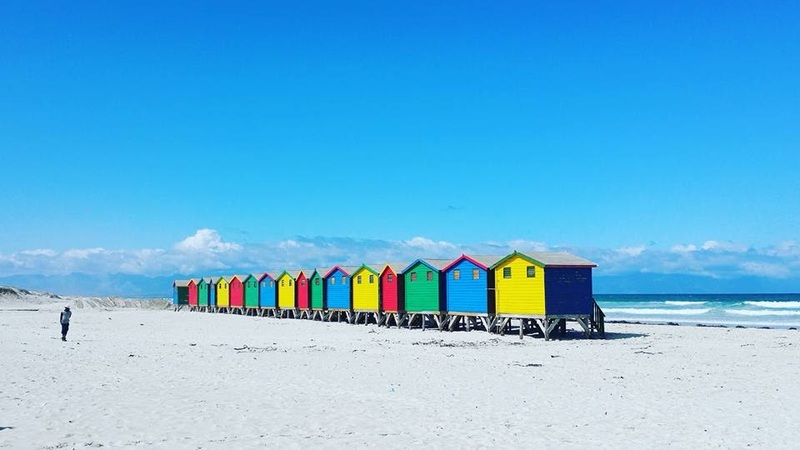 -enjoy the wonderful views from Bloubergstrand. This could easily be one of my favourite spots in the whole world. I have never been to a place where the air was more fresh and ‘crisp’ than here. You should experience it yourself! 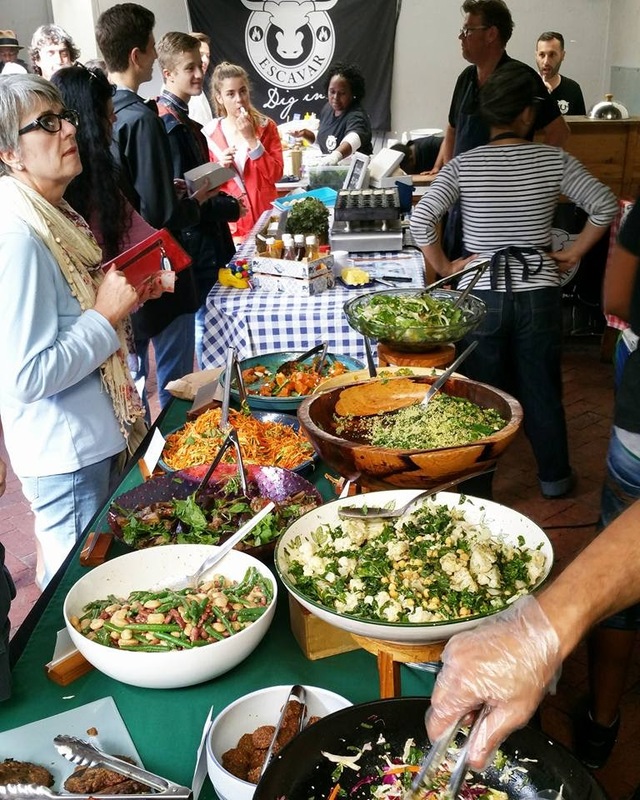 -head over on a Saturday morning to Woodstock in Cape Town and hang around the Neighbourhood Goods Market at The Old Biscuit Mill. Great vibe! Afterwards we had a lovely lunch at Superette (hotspot alert!!). 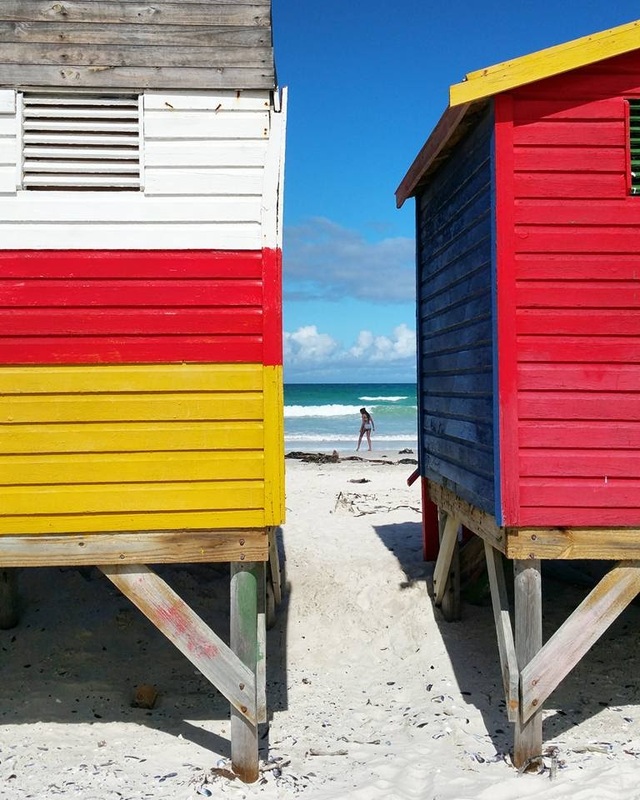 – visit a township to learn more about and meet the people living there. 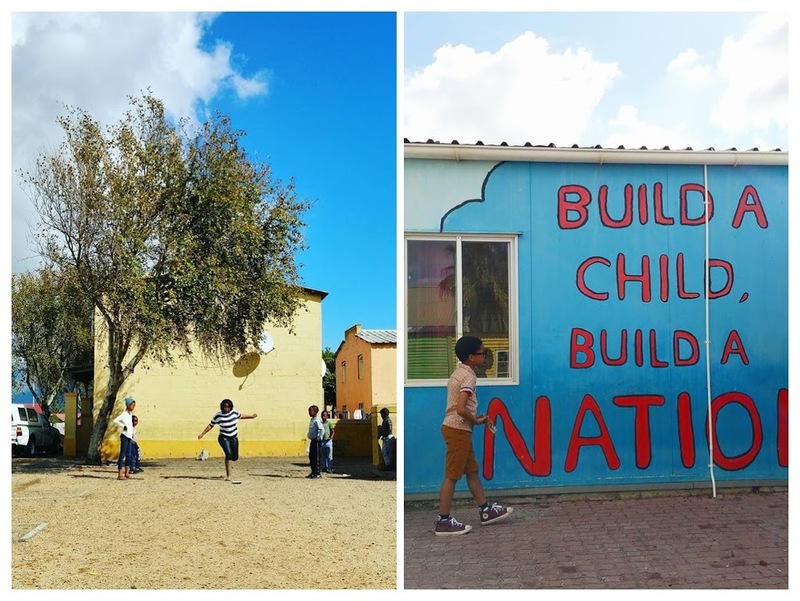 Last time we did a tour of Langa through a local agency and that was absolutely great. It is hard to see that so many people still have to live in poor conditions, but everywhere you go, you will be amazed by the uplifting, positive spirit of the people living and working in those townships. For our kids it was really interesting and also sometimes emotional of course to see in what kind of situations other kids are growing up. 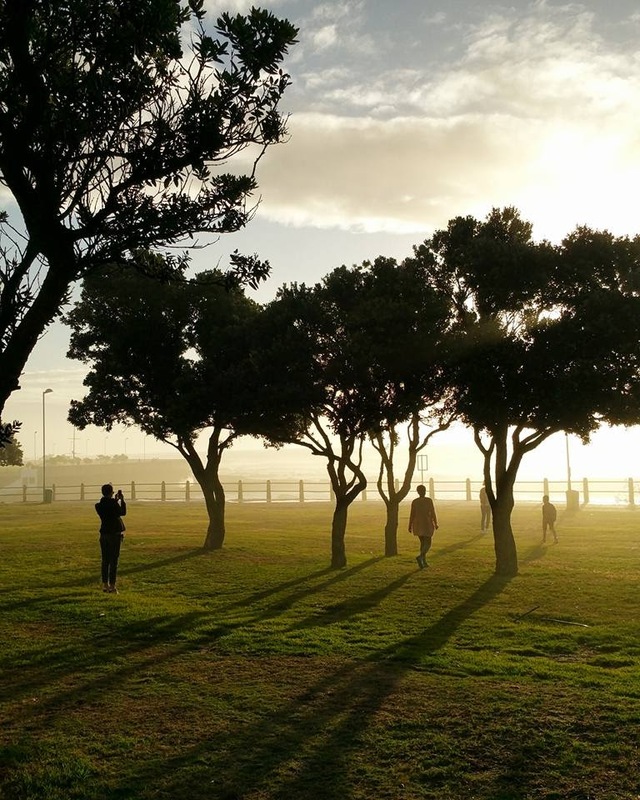 – go for a sunset walk along Sea Point. 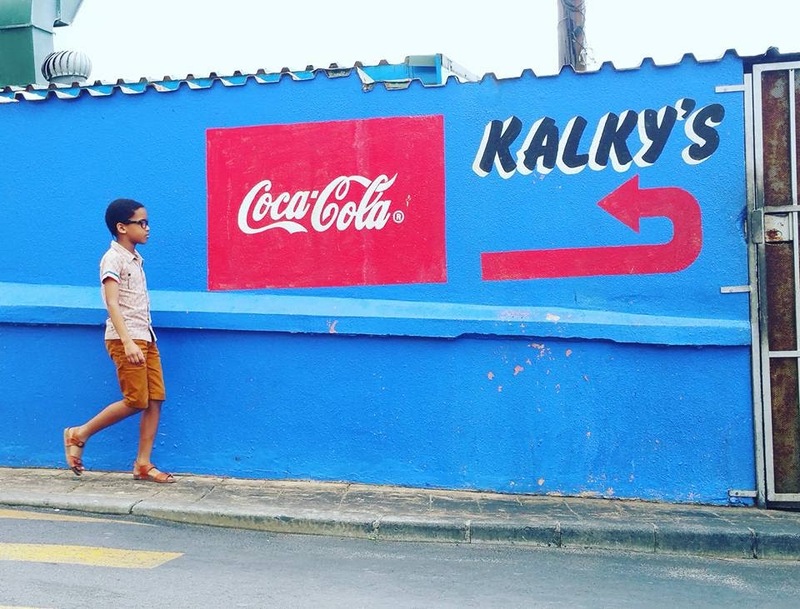 If you are heading down there, make sure to pop in at Kleinsky’s (hotspot!) for a delicious lunch. 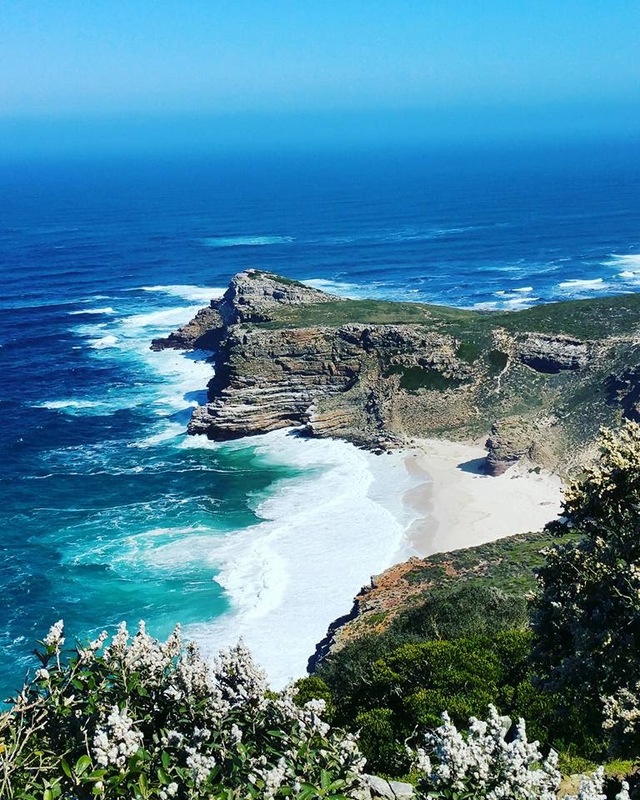 We can also definitely recommend driving along the Garden Route which stretches all the way from Cape Town to Port Elisabeth. 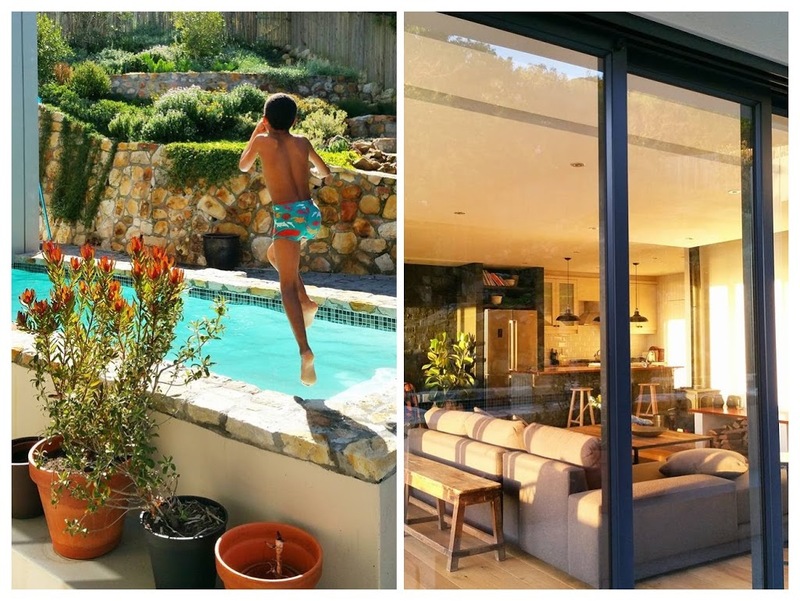 Knysna, Wilderness, Tsitsikamma National park, Oudtshoorn all have so much to offer. If you are a bit of an experienced traveller, you will have no trouble at all travelling through this beautiful country. 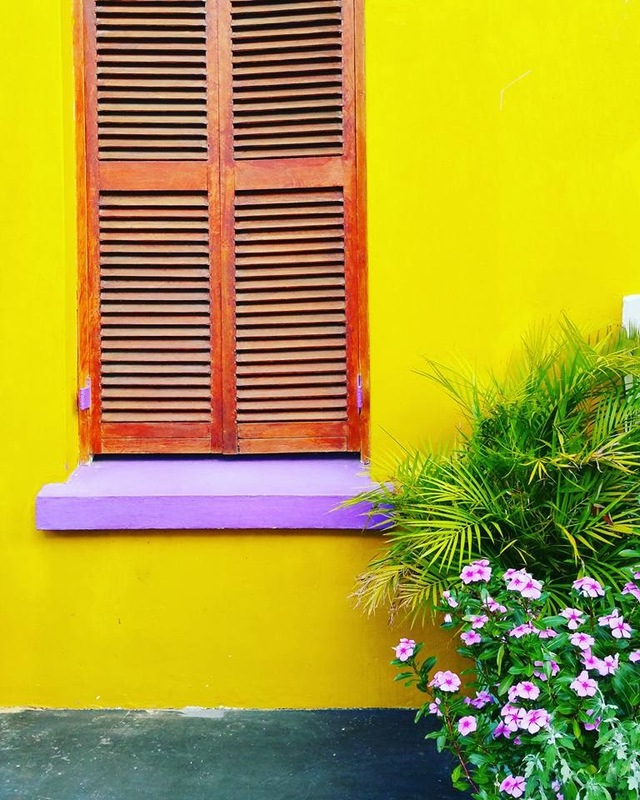 If you feel more comfortable using a travel agent, you could check out Stieviewondertours . For getting good flight deals, I personally always use the connections site, because it is so user-friendly. I also sometimes make my way down to their Leuven office to find out more about certain great deals they have on offer. Be aware that parts of South Africa are high crime areas, but there is absolutely no need to be paranoid about it. Just take some basic precautions and be alert as you would in any situation and you will be fine. Die foto's, die kleuren en jullie! Heerlijk! Thanks for sharing Bart. Is beautiful. 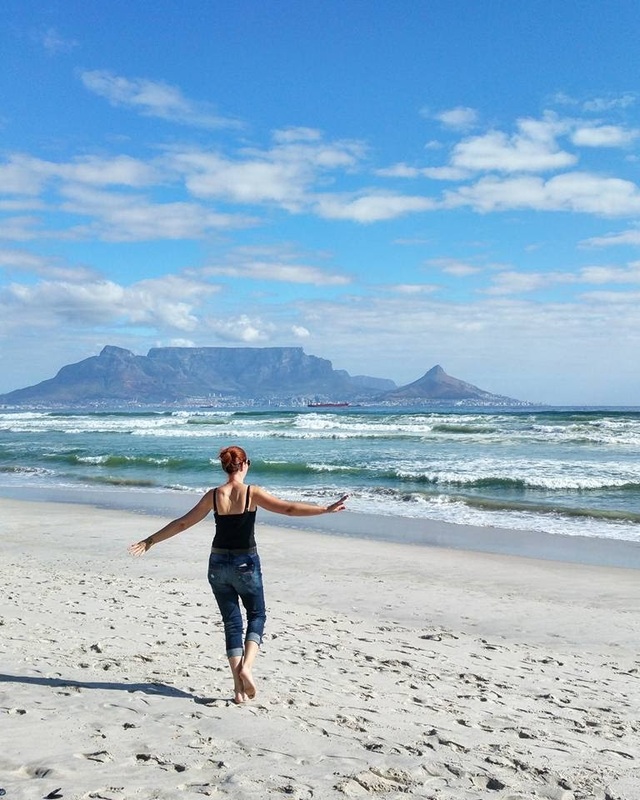 I wish i can visit Cape Town someday.